But when handsome single father, Ryan Sutherland, arrives in town, everything changes. As much as she tries to distract herself, Juliet can't help but be drawn to the easy-going Romeo next door and the way he makes her feel. Every time I see that there's a new book by Carrie Elks I can't resist to read it, is like my (now not so secret) addiction. Her books are always funny, addictive and sweet. You could say that they are romantic, but really, can you say that you don't want happiness and love in your life? 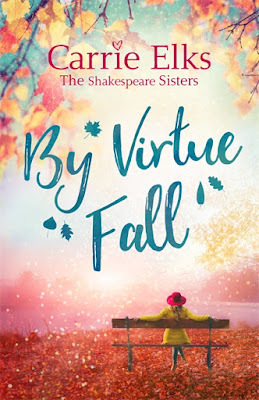 By Virtue Fall is last book in The Shakespeare Sisters series, but you can read it as standalone, but I love so much this series that I would recommend you to read all the books! Juliet is trying to have a quite and peaceful life with her daughter while she is waiting for the divorce to settle, her husband didn't make her life easy during their marriage and of course he is not making the divorce easy neither, but Juliet is decided to continue with her little plant shop and doesn't give her husband any reason to fight for their daughter custody. Of course the things will start getting interesting when a handsome man moves to her neighbourhood and is a single father too! 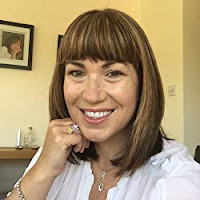 The sparks between them will flow since the first moment, but being a parent is not easy and when your last relationship ended bad everything gets complicated, even the easiest things. But Juliet "husband" is not an easy man, he cheated and now pretends to have all the benefits of their separation... it is time for Juliet to stand up for her mother's rights and fight for her daughter if she doesn't want to regret it for the rest of her life. This book has attracted me since the first page, not only because I love the author but for the characters, they are easy to like and to understand. 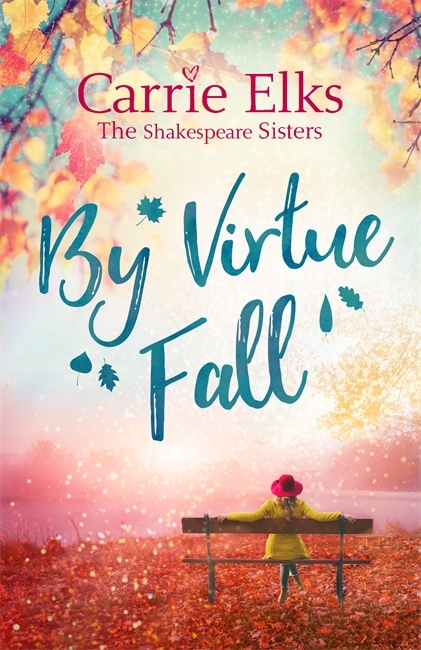 The story could seem easy, but is much more than a simple romance book, it shows that even in the worst moments we have to fight for our ideas and thoughts and that no one should be able to decide for our behalf, never ever!